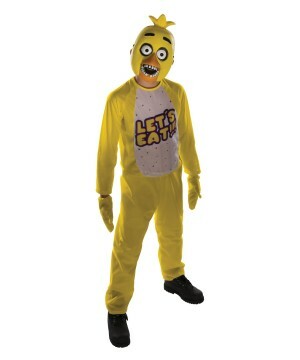 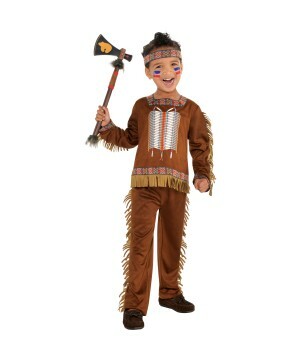 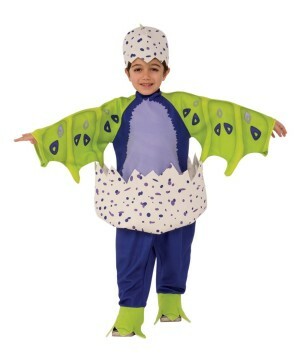 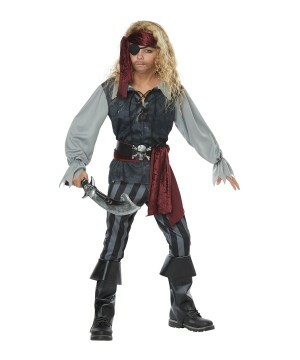 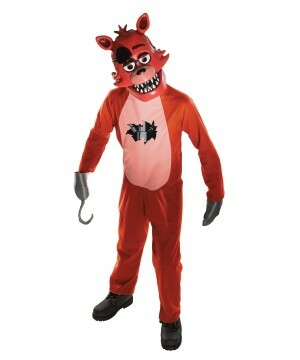 Wholesale Boys Costumes for your reselling needs at Wholesale Party Costumes, a Costume Specialty Supplier for Retailers in the U.S. and Latin America. 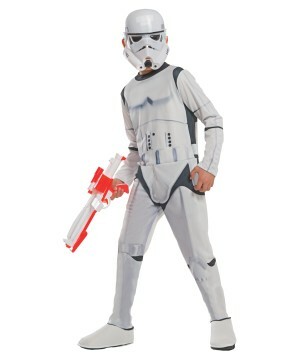 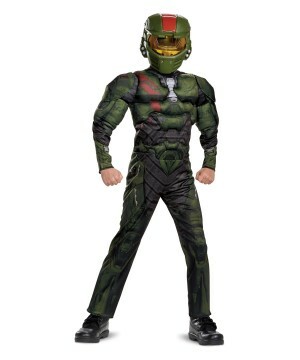 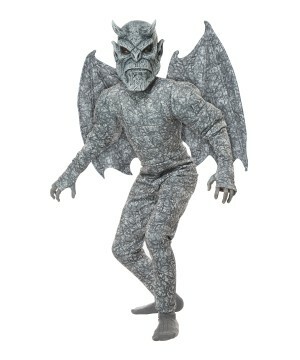 It is no secret that Boys Costumes drive much of the consumerism during the Halloween Season. 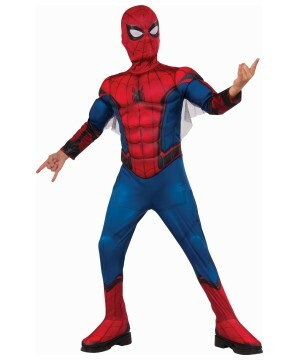 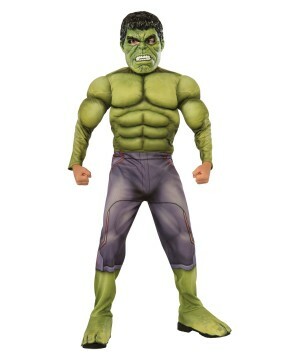 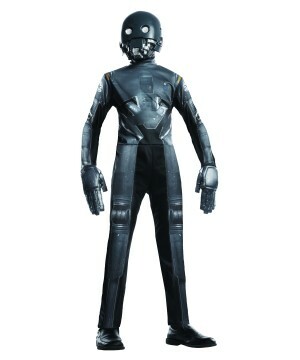 As a Wholesaler of Boys Superhero Costumes, it is inevitable to notice high demand for these items, even beyond Halloween. 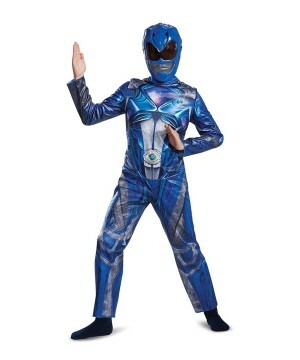 Boys Super-Hero Outfits are also Christmas gift favorites for grandparents and parents on a mission to spoil their beloved children. 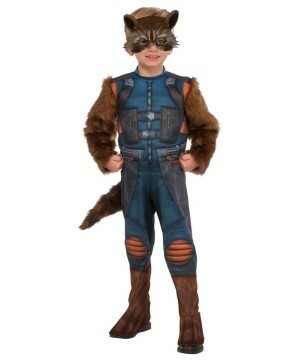 Superhero Boys Costumes are a must if you retail kids’ clothing or if you are trying to break into the Halloween business; they attract new clientele and the conversion rate is extremely high. 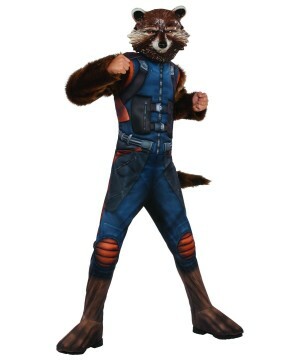 Needless to say, desperation often plays a role in the decision because not many retailers stock wide varieties of Kids Costumes throughout the year (even during Halloween). 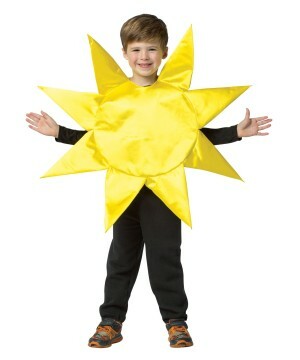 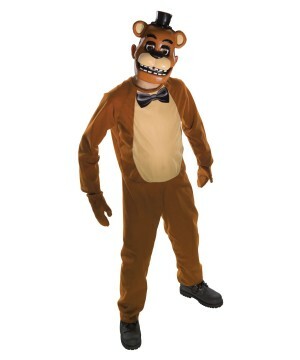 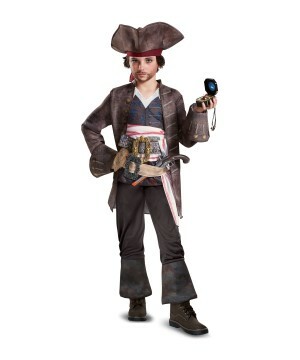 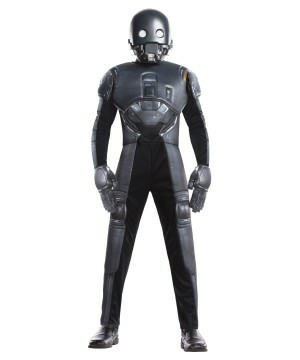 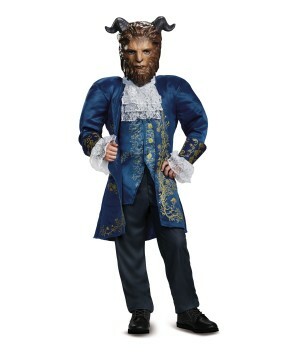 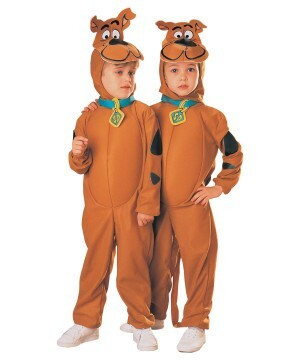 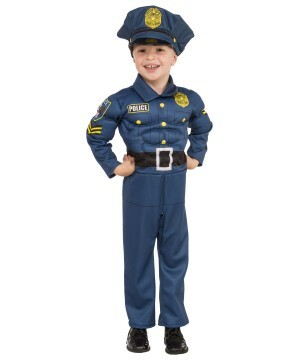 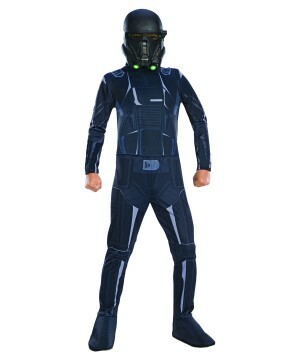 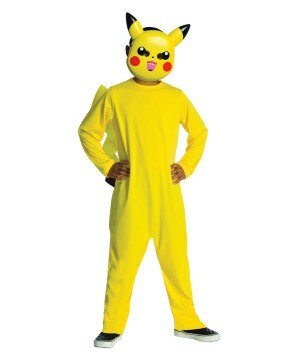 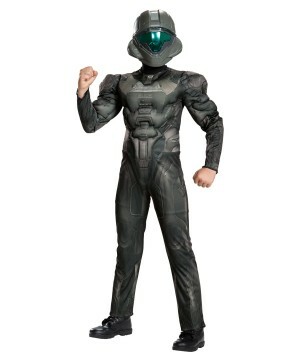 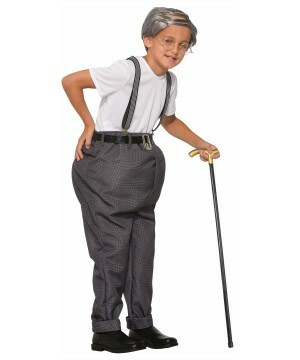 Having a convenient Boys Costume Supplier is imperative in this business. 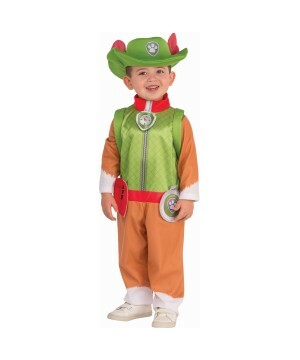 Wholesale Party Costumes helps you minimize your risk by stocking up on large quantities of products from every Costume brand and genre. 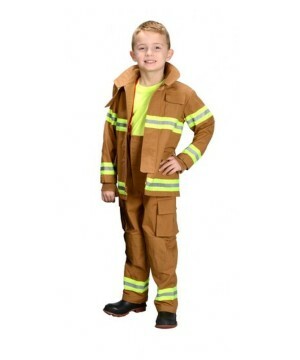 You will be able to carry the most exclusive products that will help you drive sales, and you will not be forced to overstock. 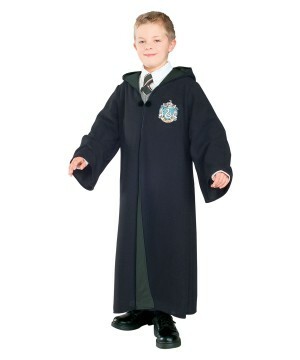 Every order you place will allow you the freedom to select from open stock merchandise; this way, you can conveniently offer your customers the option to special-order exclusive items without having to invest up front. 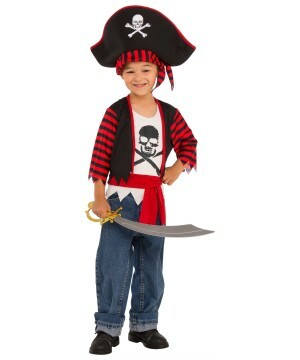 The beauty of Boys Costumes is that they stay popular all year long thanks to birthday parties, school events and popular movies. 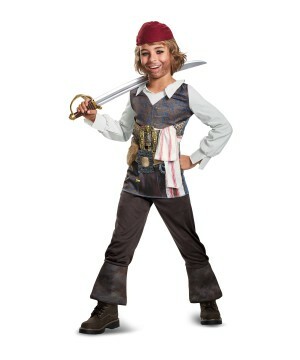 If you want more information on what popular Boys Costumes are Wholesaling this year, please contact us at 305-744-3080. 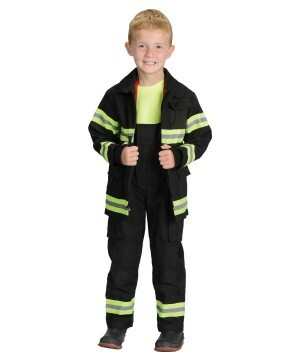 A customer friendly staff is happily waiting to help you capitalize on this rewarding retail industry.